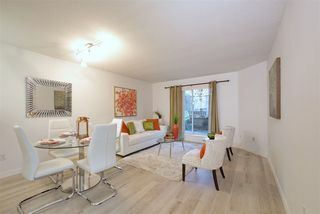 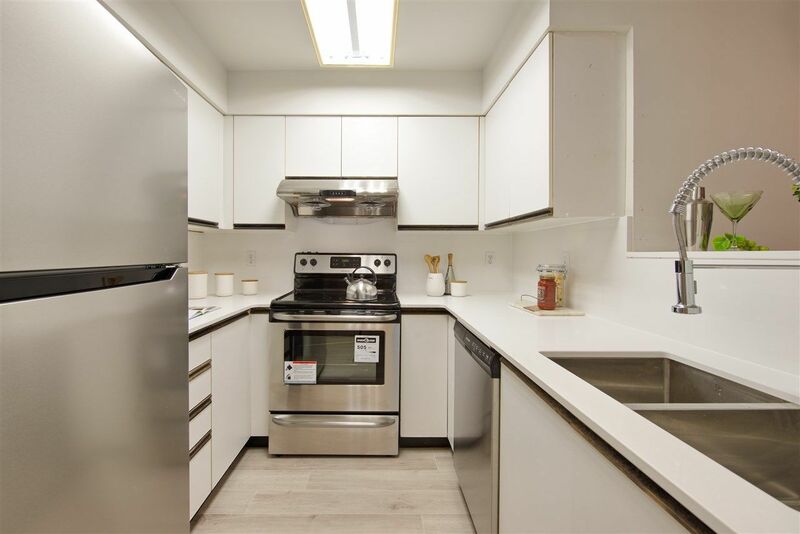 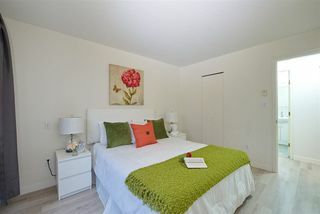 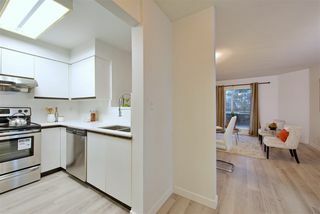 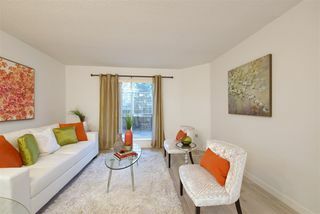 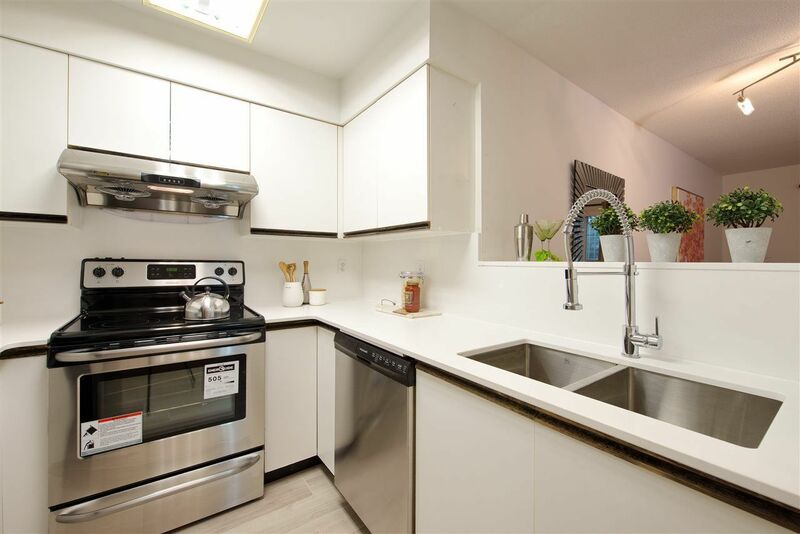 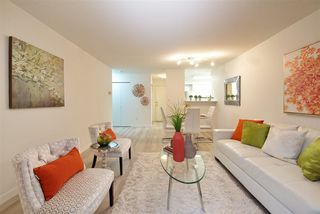 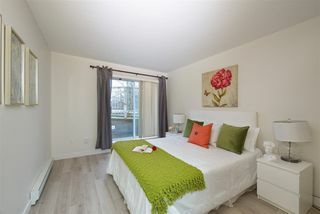 Bright, spacious one bedroom suite on the ground floor with a SE exposed patio (160 SF) on the quiet side of the building. Functional layout with in suite laundry, storage locker and 1 parking stall. 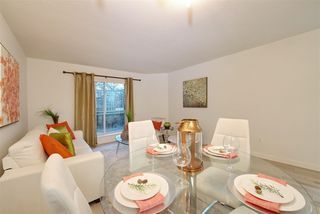 Lots of updates, new balcony, new laminate floors, new paint, new appliances, new lighting and the list goes on. 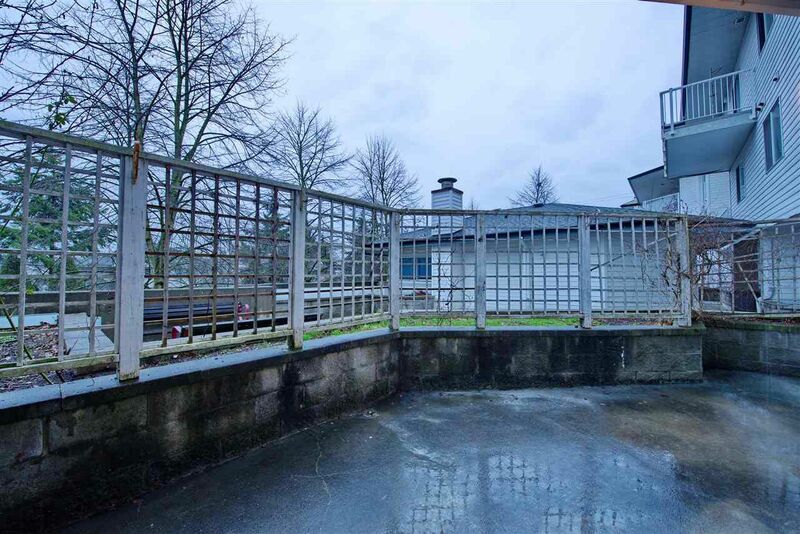 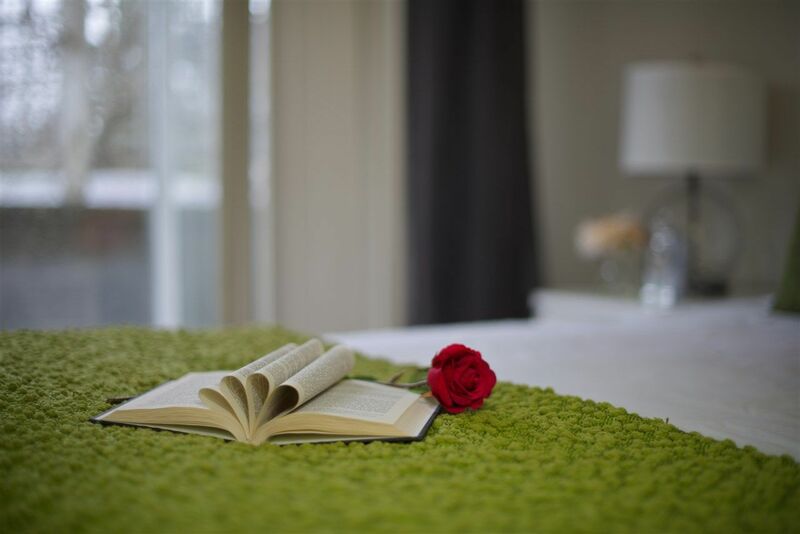 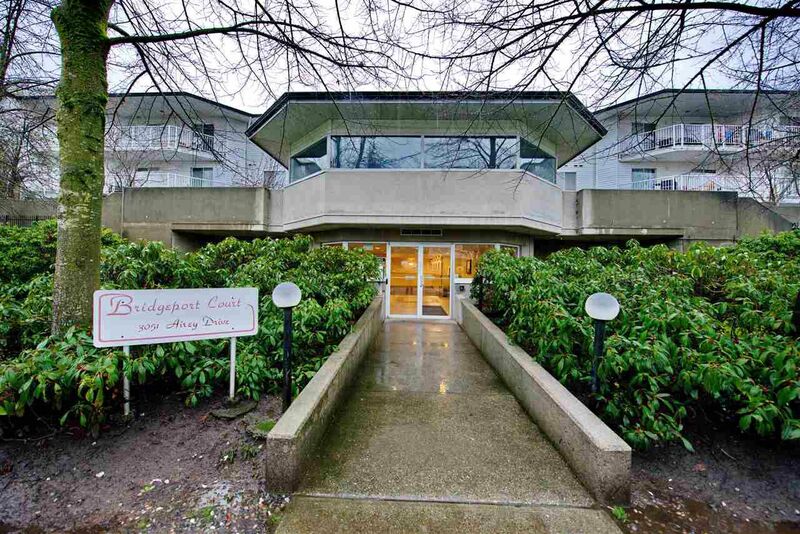 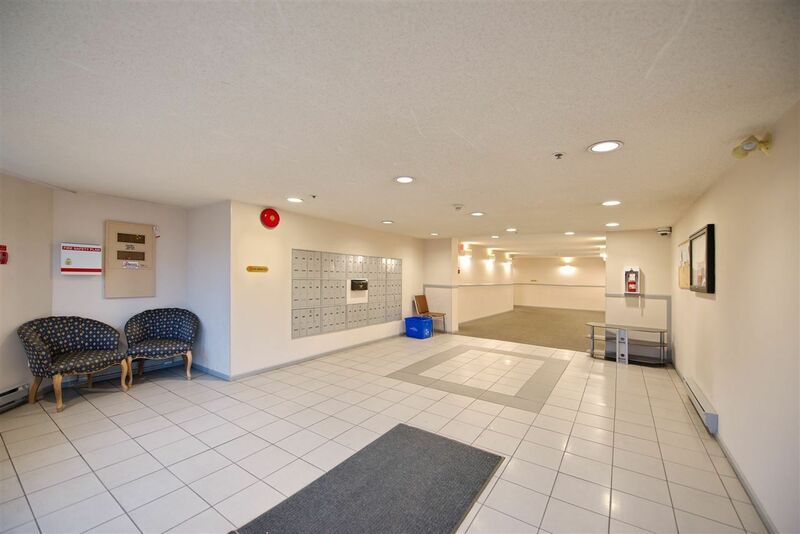 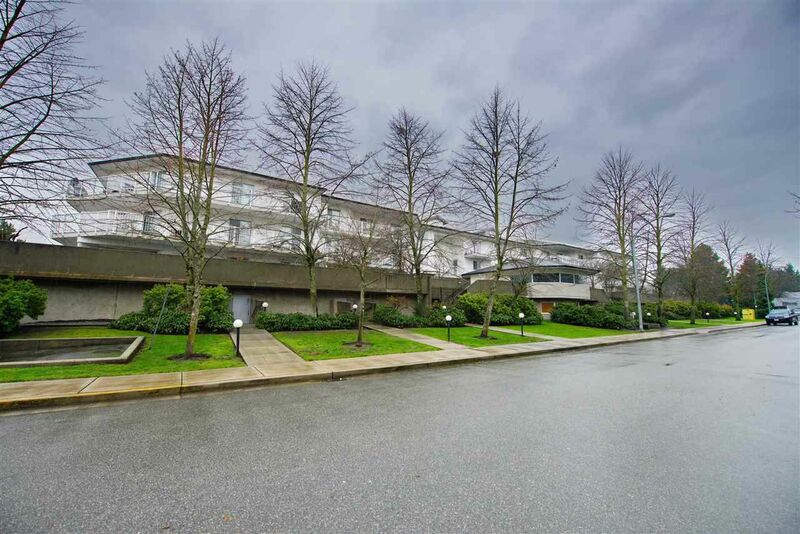 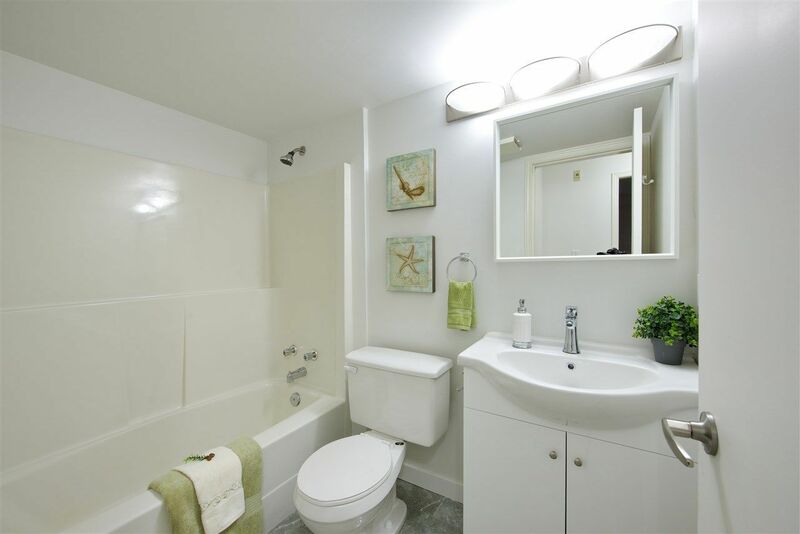 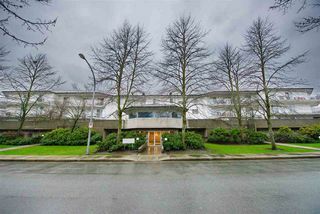 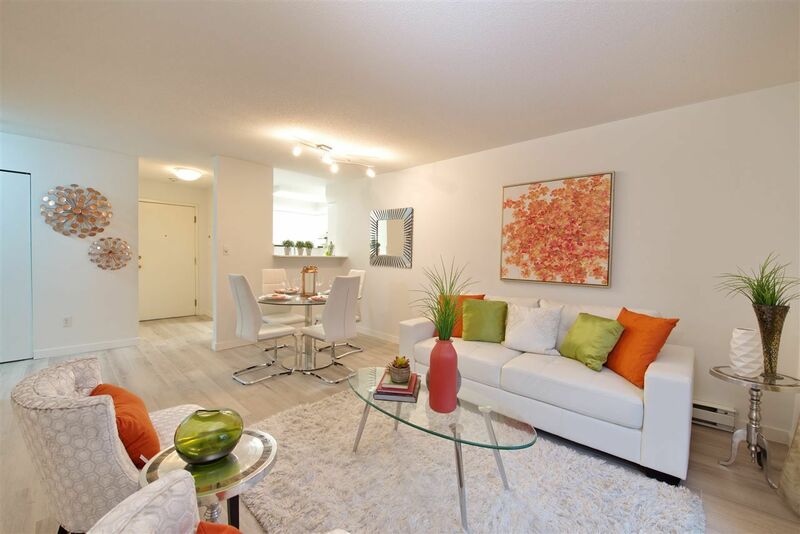 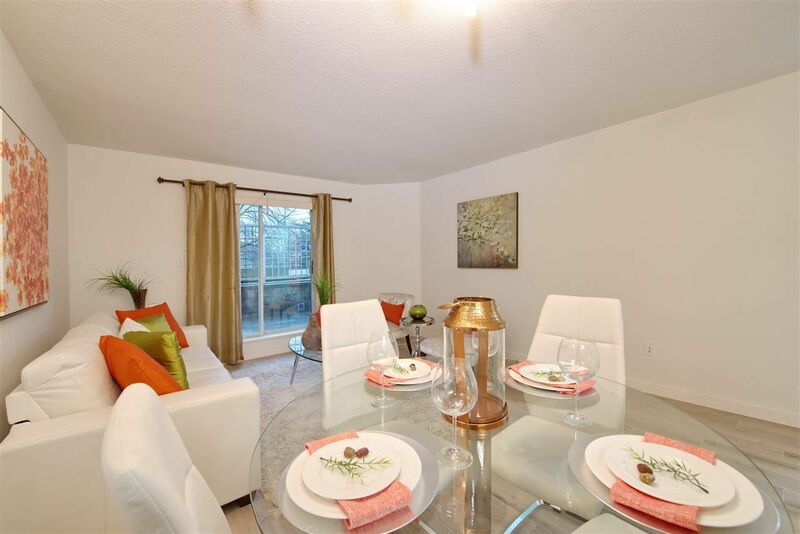 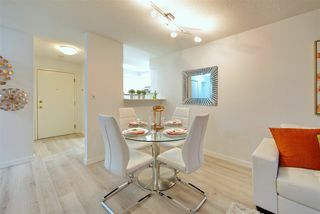 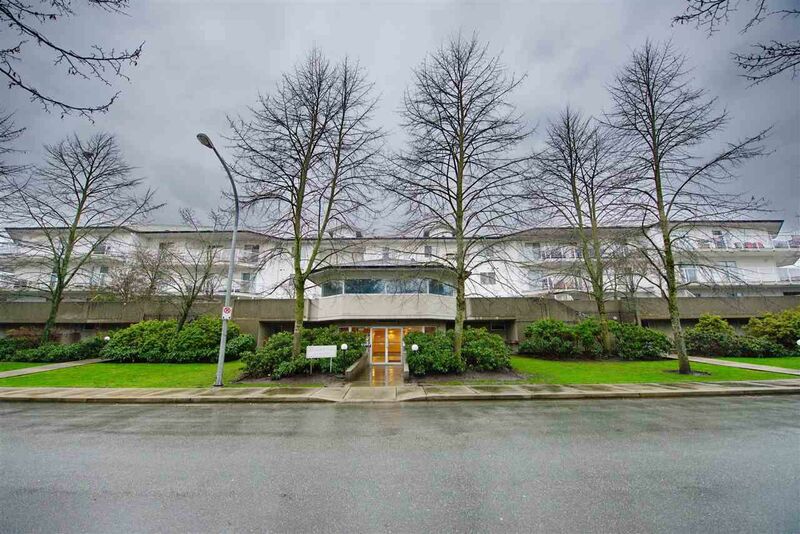 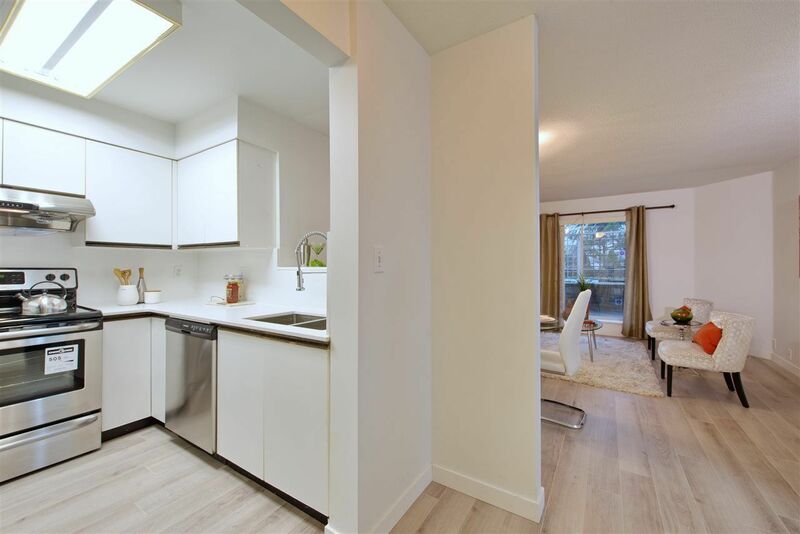 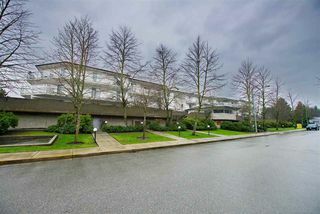 Convenient location close to public transit, close to skytrain station, schools & parks. 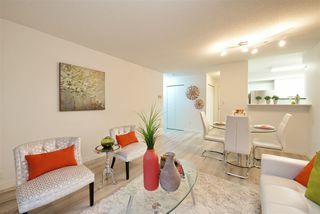 Pets OK, rentals OK. Ready to move in, good for self use or rental investment. 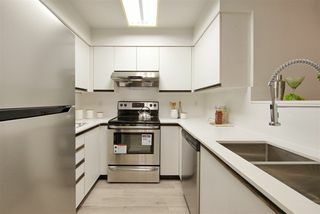 It won't last long, must see!